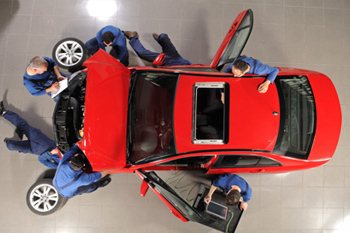 Manufacturers' Preferred Choice for outsourced "finished vehicle" damages and claims management. 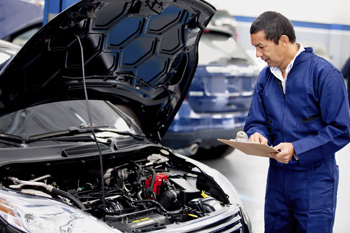 For automotive repair services or vehicle maintenance, Fenkell is here to assist you. 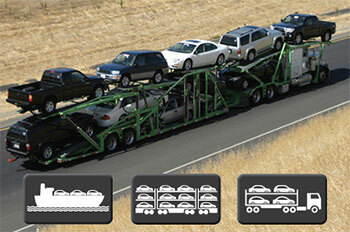 Vehi-Trac® provides the latest technology to report, repair, track damages and process claims. 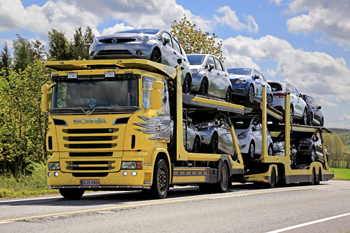 Fenkell is one of few companies that conduct claims management for vehicle damages. Welcome to Fenkell Automotive Services, manufacturers’ preferred choice for outsourced “finished vehicle” damages and claims management. For more than 30 years, national and international automotive manufacturers have chosen Fenkell as their trusted resource. Our dedicated, expert management team and technicians professionally direct and oversee “finished vehicle” damages and claims management throughout the country. 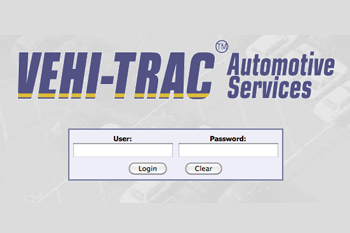 Learn about our in-demand Vehi-Trac® software program that we invented in 1992, which has become the industry standard for many automotive manufacturers globally. Receive extraordinary data and reporting capabilities for your damages and claims.